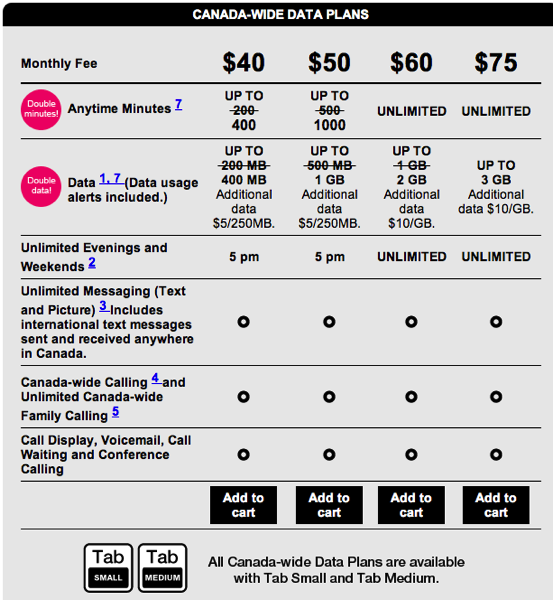 Just like Virgin Mobile, Koodo has brought back double the data and minutes for its Canada-wide data plans, specifically the $40, $50 and $60 plans. 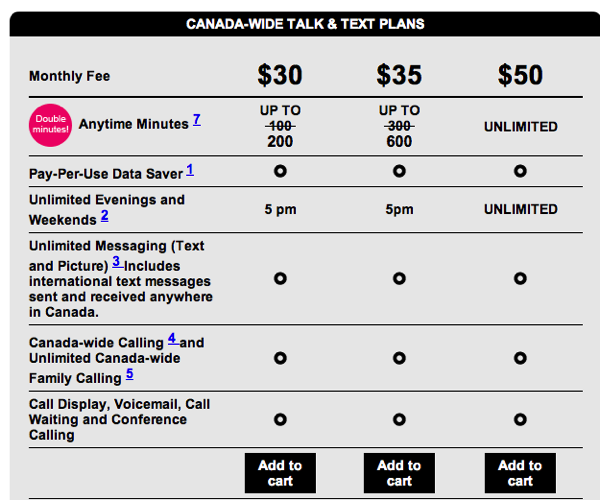 The $30 and $35 Canada-wide talk and text plans also get double the minutes. Out of all three ‘discount’ carriers, Koodo’s $50 plan is the best as it offers 1000 anytime minutes compared to just 600 from Virgin and Fido. The last time we saw a similar promo was back in March from Koodo. If you were signed up to one of these plans before these promos kicked in, call in and get your plan changed so you can benefit right away. Koodo says this offer will end August 7, 2013. Most likely these were brought back just in time for back to school. Let us know if you are going to jump on this!